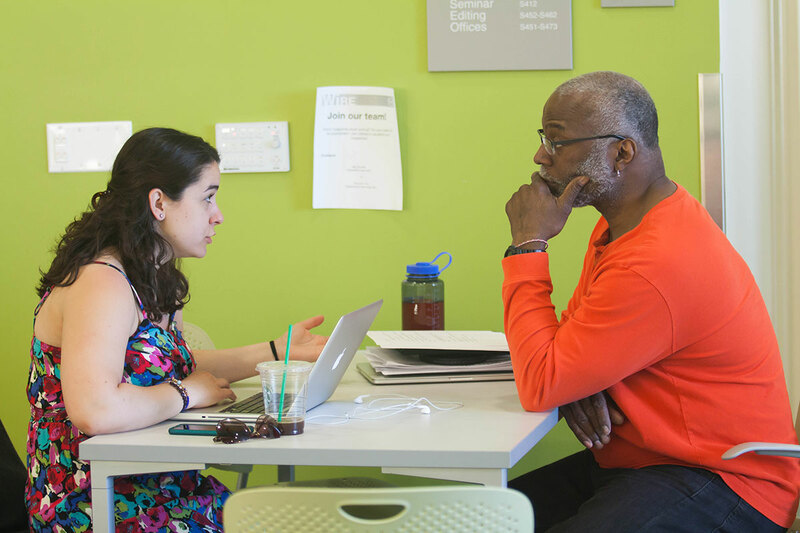 Students may work one-on-one with a faculty member using the independent study process. This course will appear in Spire as Journalism 396. An independent study in journalism requires independent reading, research and some type of substantive final project, which may be academic or journalistic in nature. Examples include, but are not limited to, academic essays; research papers; a series of journalistic articles on a common topic; a digital visual storytelling project; a short-form documentary. Students are expected to devote at least three hours of independent work per week for each unit of credit awarded. A 3-credit-hour independent study should require a student to complete approximately nine hours of independent work per week. Journalism 300 must be completed prior to enrolling in an independent study. Only three independent study credits may be applied toward requirements for the journalism major. The Independent Study Learning Contract is required for all independent study proposals. This contract must be submitted to and approved by your faculty sponsor, Undergraduate Program Director B.J. Roche, and the Journalism Department Chair Brian McDermott one week before the last day of the add/drop period.